Posted on September 3, 2012 by Julia	by Julia. What a creative use of mason jars! Check out Camille Styles for more info. 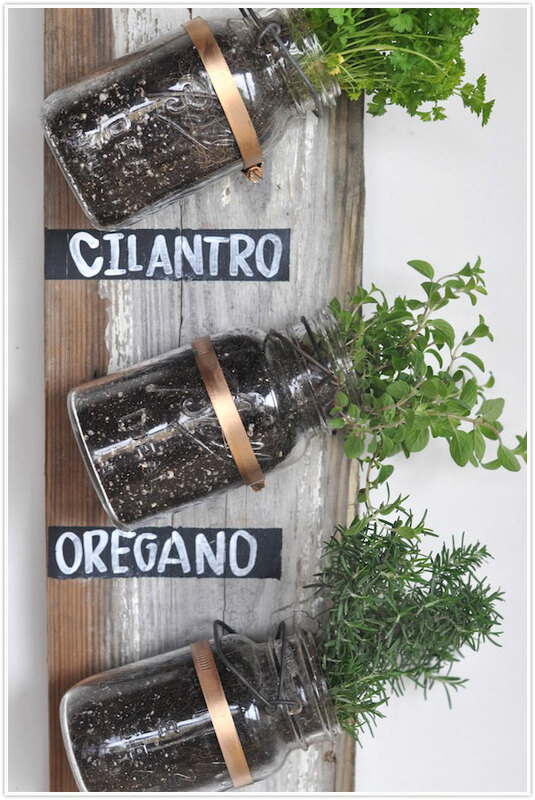 Transformed :: Mason Jar Herb Garden | Camille Styles.